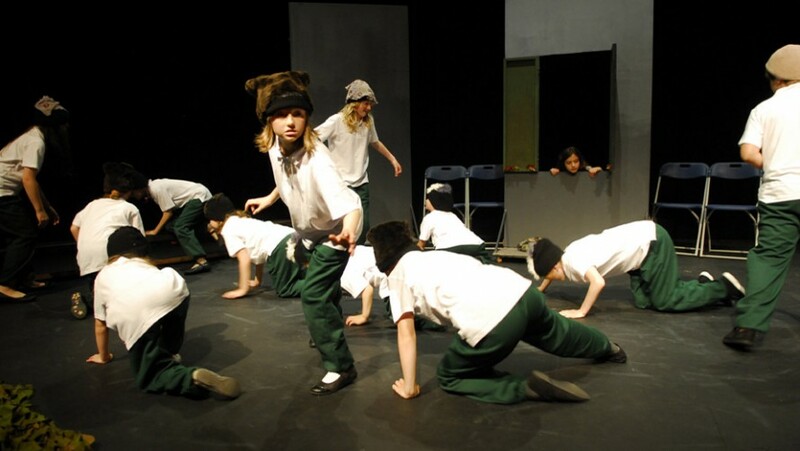 This year we auditioned for a cast of 20 young people aged between 8-11 to perform The Giant Killers by Oladipo Agboluaje as part of a festival of new work for young performers called Playhouse. This group will perform in the Theatre at TR2 in July. The production will be performed ensemble style and the director will be Rebecca Huggins. The Giants have eaten all the grown ups and are now starting to eat the children! Their favourites are the English children, their bones make the tastiest bread, and they make the other children work in the bakery to bake their bread. Everyone is waiting for the legendary Jack to come and save them!